Containers have become a standard tool for developers. 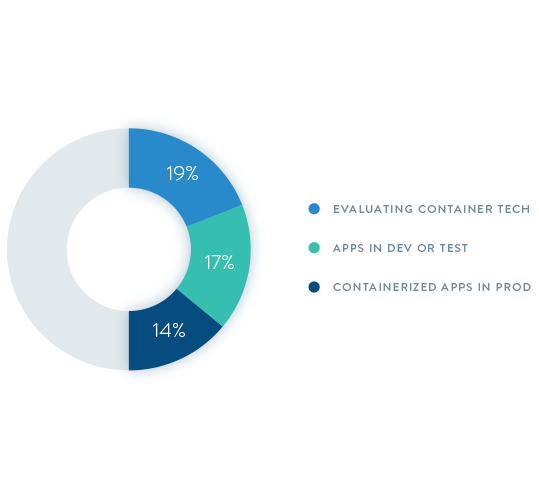 Recent analysis from 451 Research indicates that 50% of large organizations are planning to or already are using containers. All indications therefore point to containers being here to stay. With current popular use cases taking a project-centric approach to containers and orchestration, and significant numbers of projects taking place simultaneously within large organizations, a familiar problem is coming into focus for central IT organizations: control. 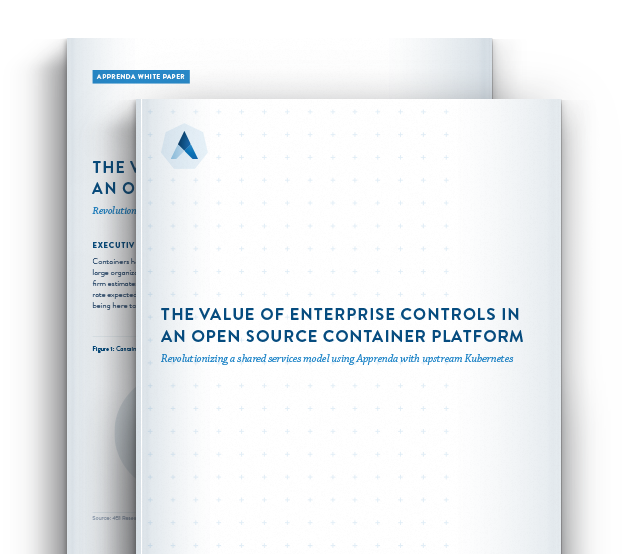 This paper highlights the value of enterprise controls to a true open source container platform via a selection of core capabilities that revolutionize a shared services model. Historically, such a platform would have come with compromises. Control would have been sacrificed for agility, or agility would have been traded for openness. 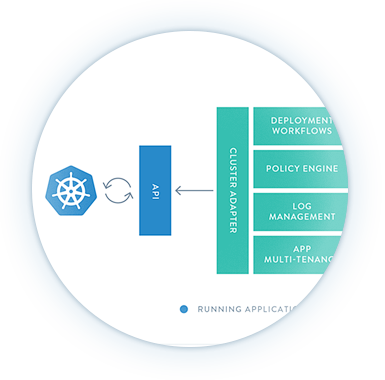 However, those trade-offs no longer apply since some container platforms, such as Apprenda, have been able to integrate upstream open source Kubernetes into its container platform, thus delivering openness, agility and control.